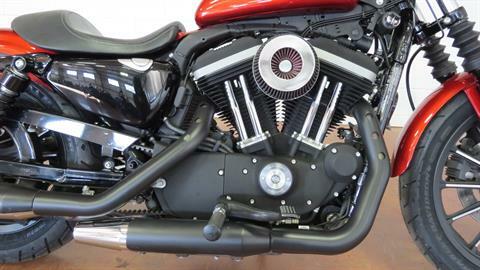 This blacked-out bruiser is a raw, aggressive throwback. 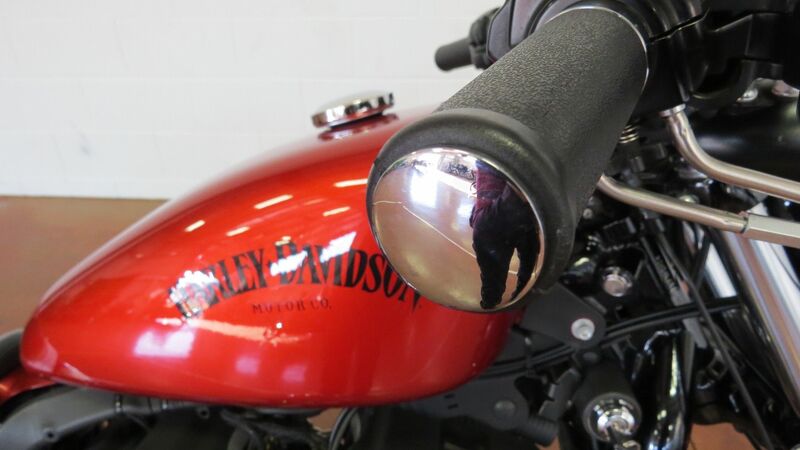 No chrome, no apologies — just an authentic ride. 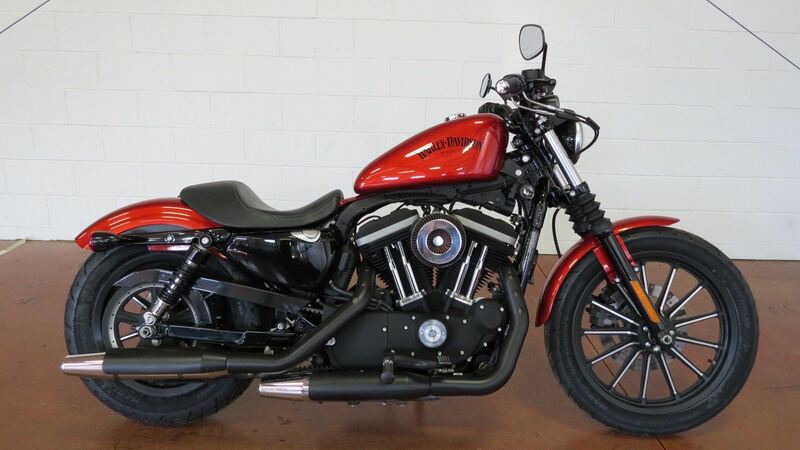 The 2013 Harley-Davidson® Sportster® Iron 833™ model XL883N is an amazing way to get started with a custom motorbike. 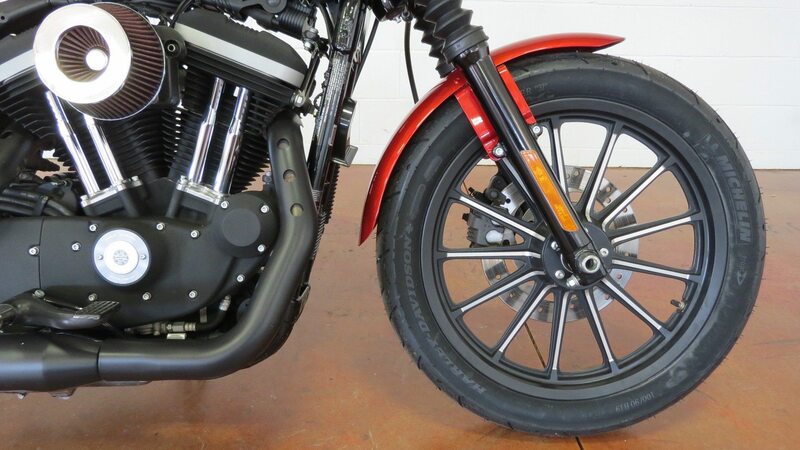 From the authentic Harley® 883 cc engine to the chopped fenders to the peanut fuel tank, every piece of the Harley Sportster Iron 883 model has the style you want in your custom motorbike. 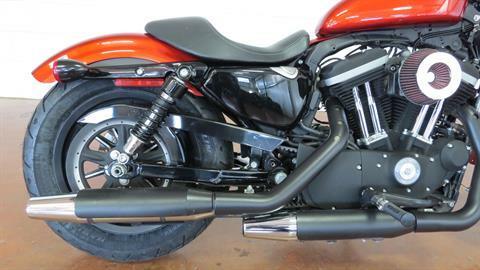 For a combination of style and value look no further than the H-D® Iron 883 model. 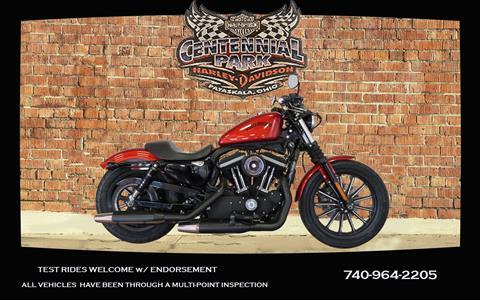 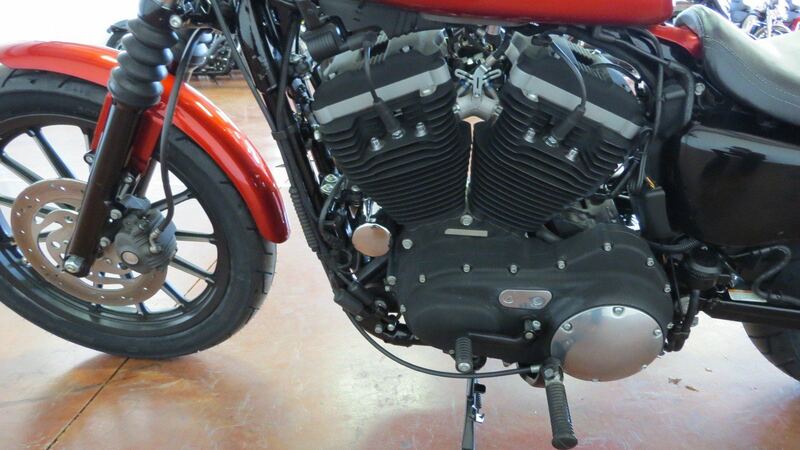 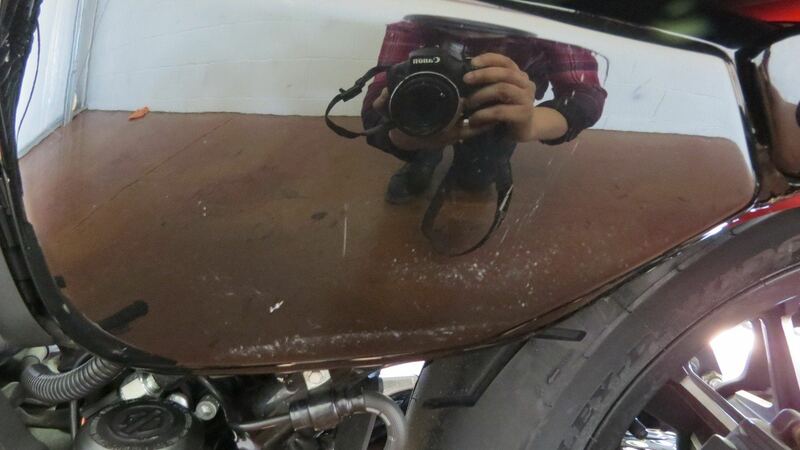 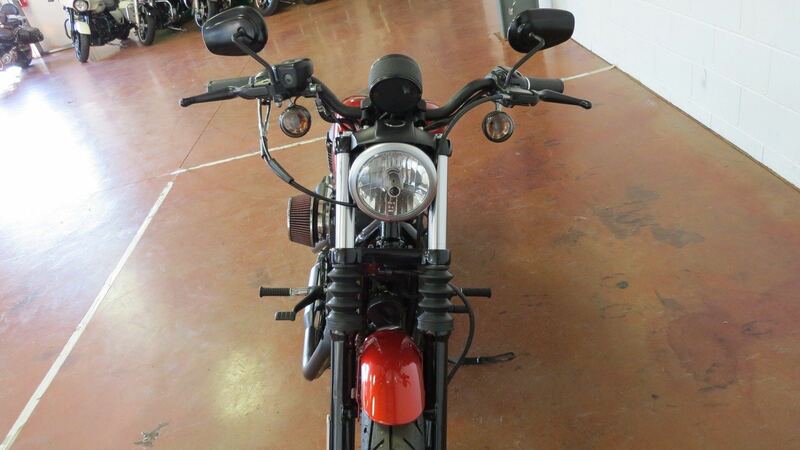 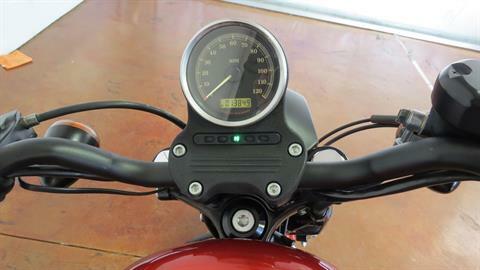 Also learn more about other Harley Sportster custom bikes such as the 1200 Low custom motorcycle. The other Sportster motorcycles all have their own personality. 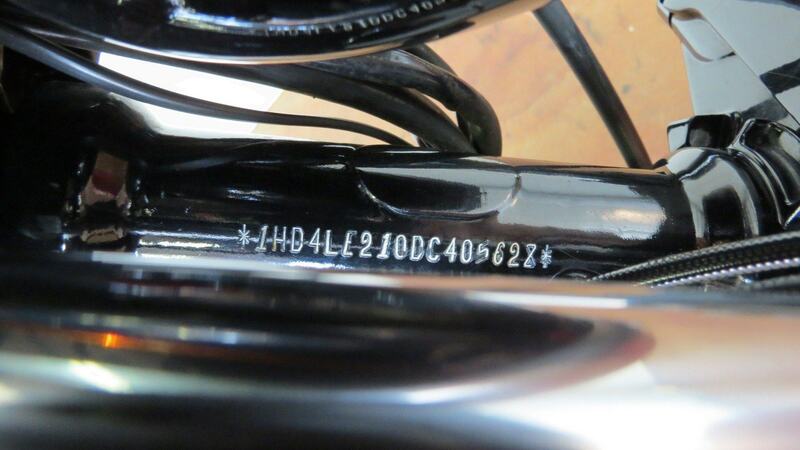 Learn more about each bike and its distinct style. 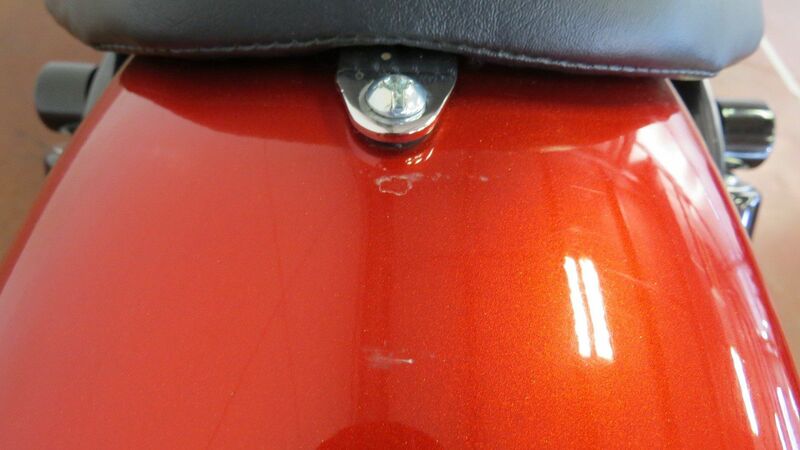 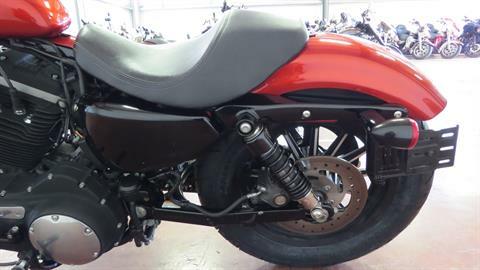 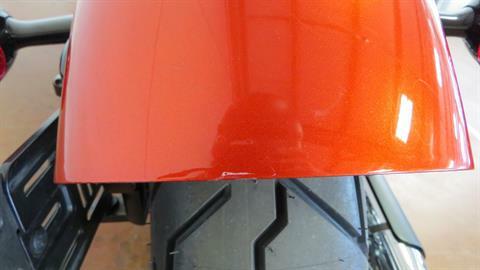 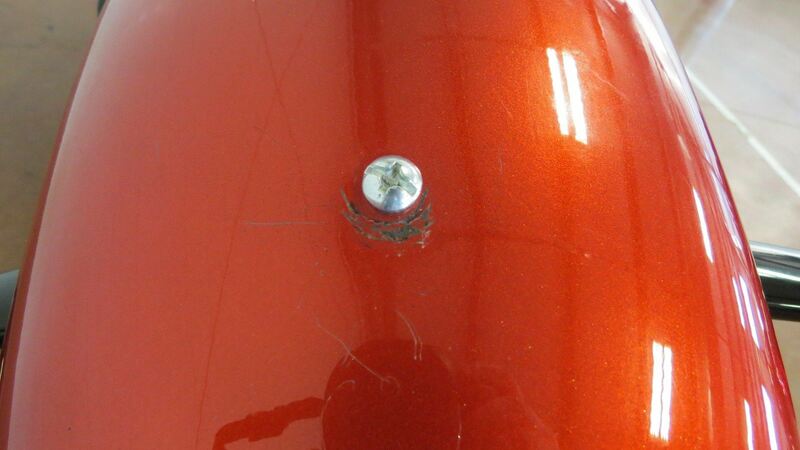 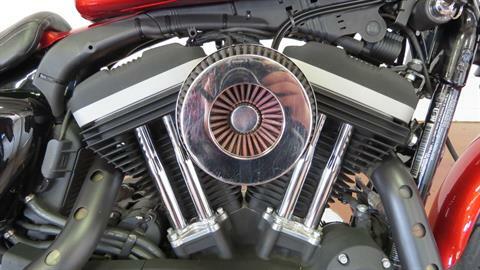 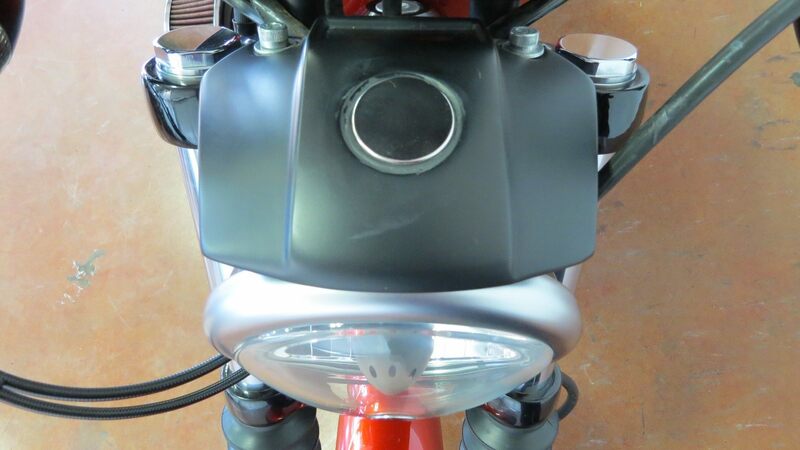 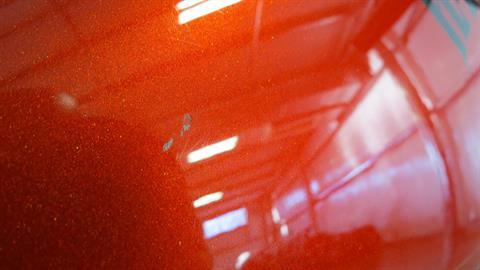 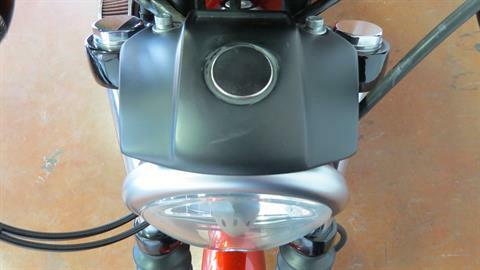 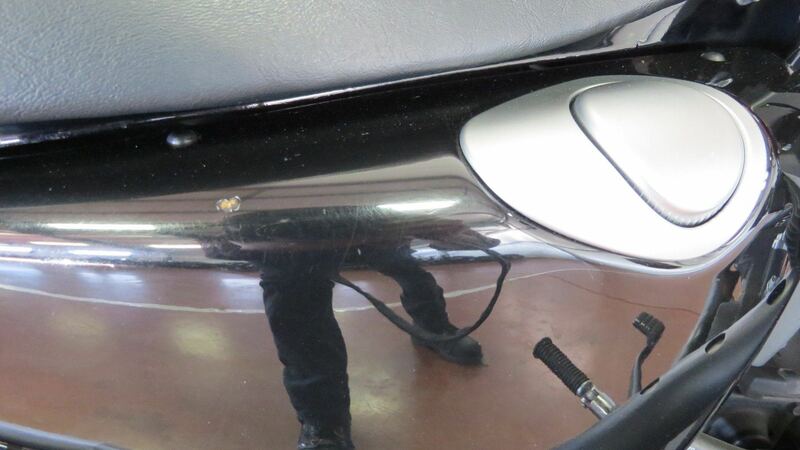 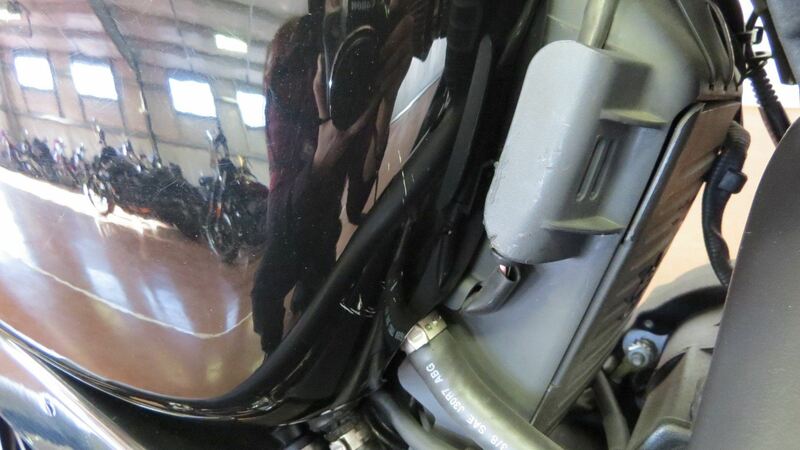 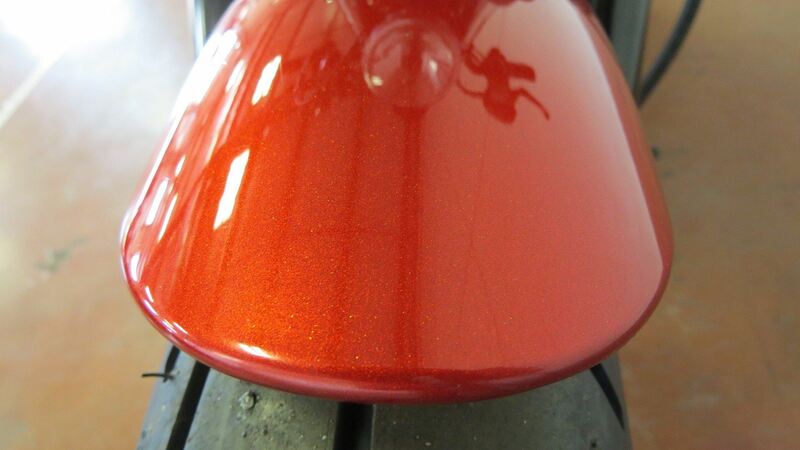 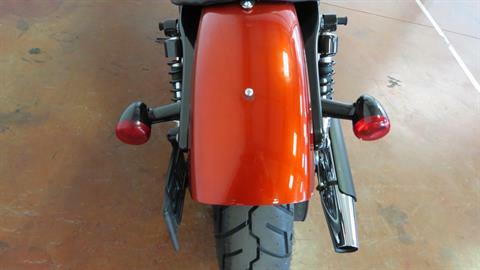 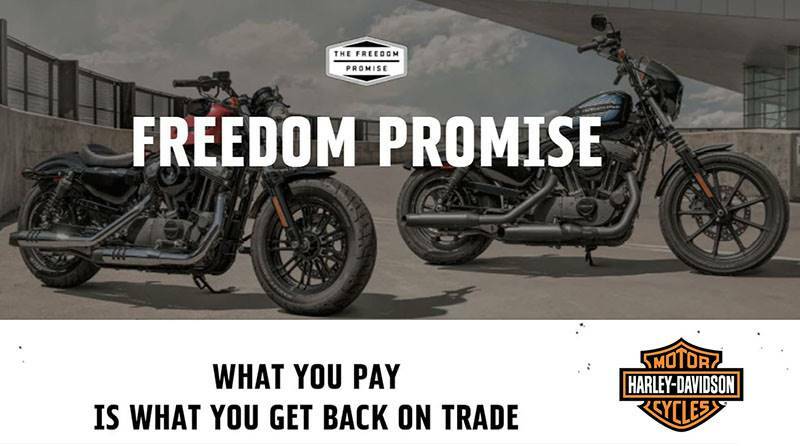 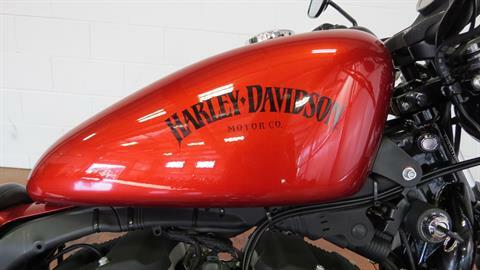 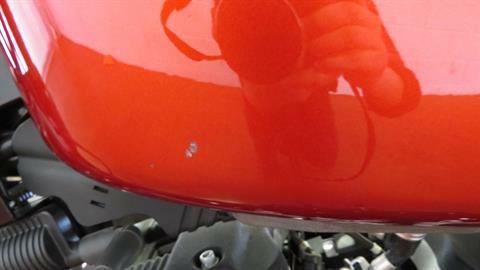 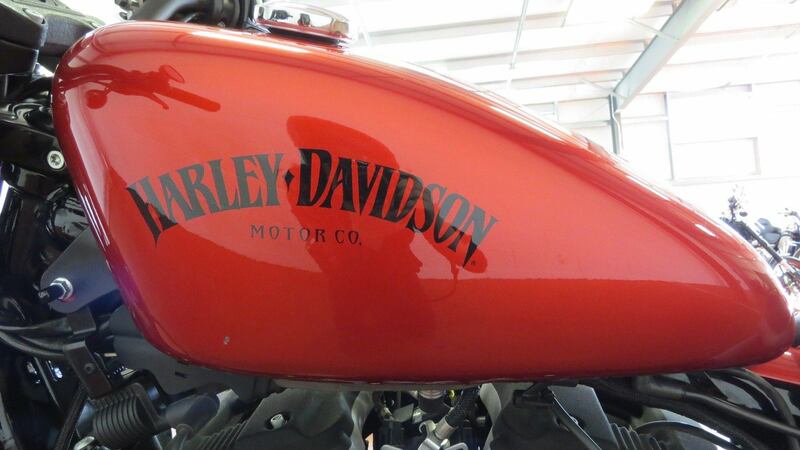 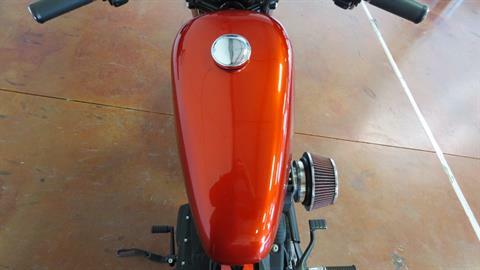 For custom bikes and more the 2013 Harley motorcycles have it all.